for $75,000. The lot size is 1.28 Acre(s). MOTIVATED SELLER....NO SUBDIVISION RESTRICTIONS. Build your dream HOME on this l.28 acre wooded parcel. 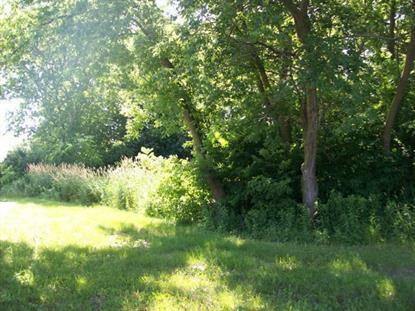 Lot size 101 x 555... Great Location - treed lot. Near freeway & the new Drexel Square... Partial wetlands. . Shared Driveway.Single family one or two story home.Buyer is responsible for verifying all information & obtaining building permit with the city of Oak Creek. WATER LATERAL ACROSS STREET. Seller will entertain a land contract. Some wetlands.